We are tucked away in the picturesque village of Ramsbottom, only 25 minutes from the centre of Manchester We pride ourselves on offering great service and specialising in colour correction and design. Our hairdressing salon has been created with love and passion and maintained with knowledge and experience. Having been established for 18+ years and holding the accredited L'oreal Colour Degree, has seen us gain an incredible reputation throughout the Ramsbottom and wider Manchester Area. We have a fresh, unique approach with super friendly staff who have been handpicked as much for their personalities as their hairdressing abilities.We believe in making everyone look and feel their best and do perform some pretty spectacular hair make-over's. Consultations are free of charge - please call 01706 829898 to make an appointment. Andrew and Cynthia established the salon back in 1998. Self indulgence is the main aim for our clients. 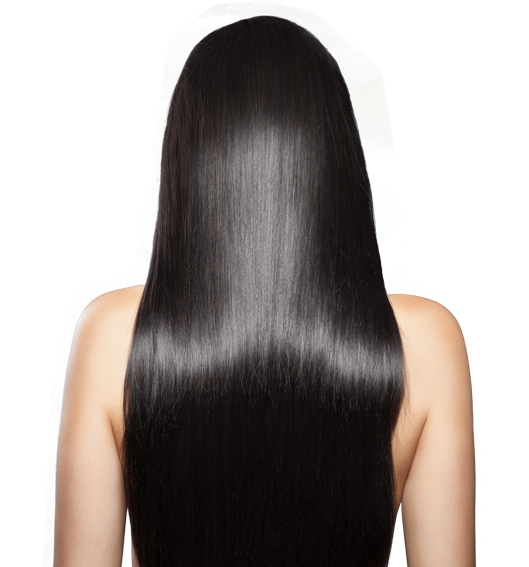 We want to give you beautiful hair in our own non-pretentious way. 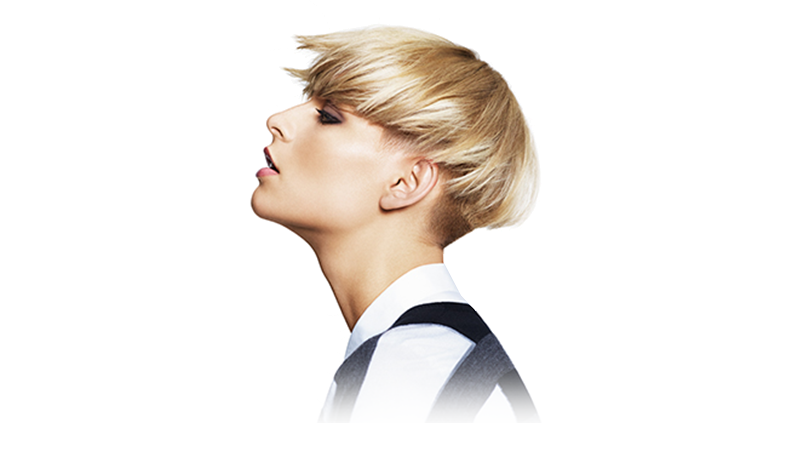 Everyone at Whiterock is 100% dedicated to designing looks to suit your individuality, not just the hair cut and colour of the moment. Fantastic hairdressers - always up to date and cutting edge! If you are interested in finding out more about hairdressing career opportunities at Whiterock please contact Andrew or Cynthia on 01706 829898. 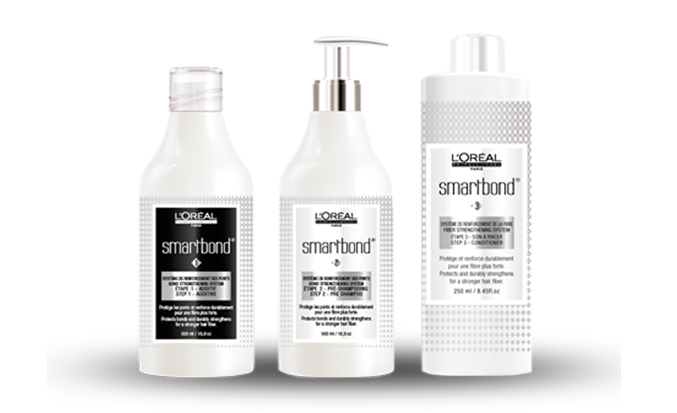 Smartbond is our new smart ingredient added to your colour to minimise damage and protect your hair. Let your hairdresser try this with your next hair colour service. We are always happy to answer any questions or book an appointment, please do get in touch with Whiterock Hairdressing. © Whiterock Hairdressing | Designed & Hosted by Created Star Media.